Last week, Gov. 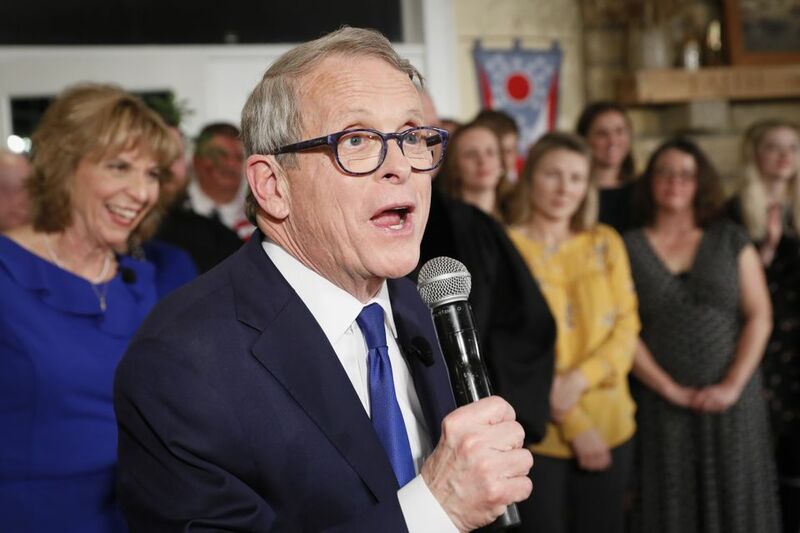 Mike DeWine announced an unprecedented 95 percent increase to the state’s investment in protecting abused and neglected children. That $74 million announcement, along with related spending proposals, makes good on a campaign promise that Ohio should not be last in the nation when it comes to the state’s responsibility for funding such a critical program. Seneca County DJFS Director Kathy Oliver was pleased with the announcement. “These programs will alleviate the pressure on our agency’s budget, which has struggled to pay rising costs. More importantly, he is saving children and families by improving their chance for a better future,” she said. 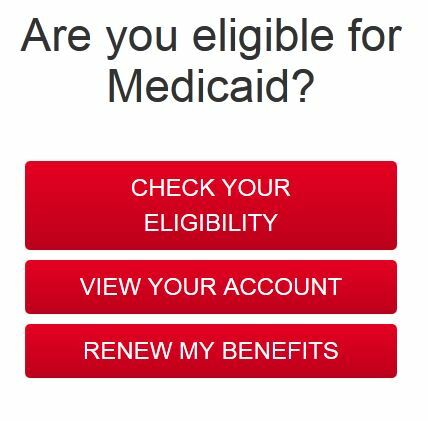 A new web site provided by the State of Ohio to help Ohio residents find and apply for benefits. Click the “More” link below for more information and to be taken directly to the Ohio Benefits Website! Have you heard the latest news? A new mobile application from the state of Ohio allows job seekers to search and apply for jobs using an iPhone, iPad, or Android! The Ohio Department of Job and Family Services announced the free OhioMeansJobs app on Monday, 1/24/12, saying it allows users to search tens of thousands of job openings and internships using a job title, keyword, or location. The app combines state of Ohio data with search and filter tools from Monster.